The first Saturday of each month, I go to my LQS for Saturday Sampler. 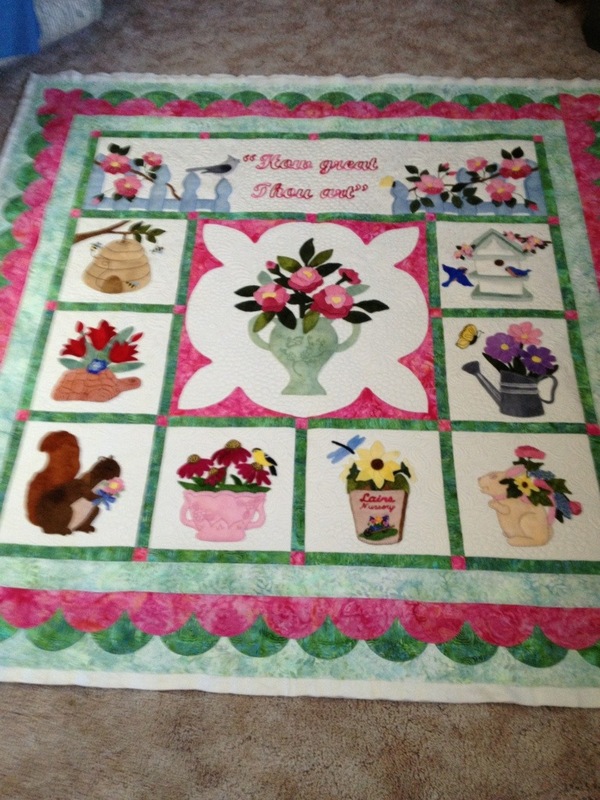 Last month one of the ladies that was there, asked me if I would quilt a couple of quilts for her. I told her I could and she said she’d bring them with her today. 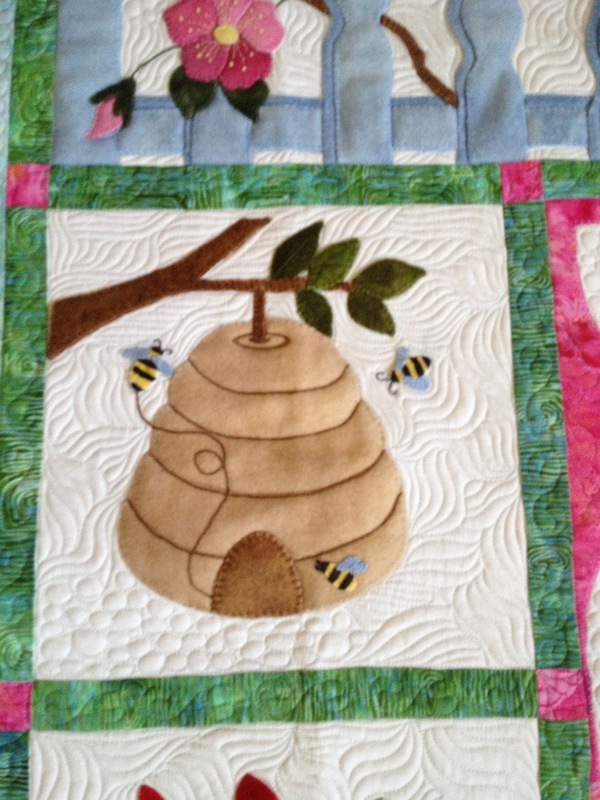 Well, she brought the quilts in and had some pictures of how she wanted one of them quilted. 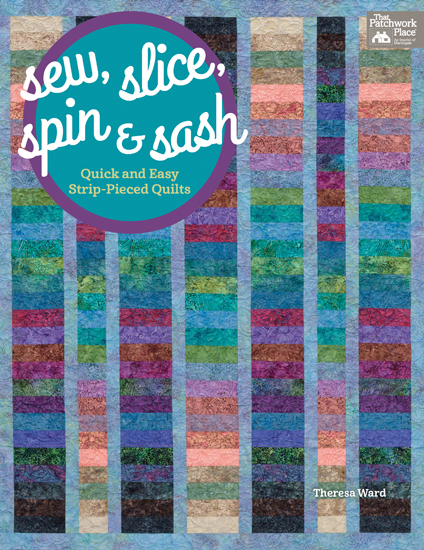 The quilt pattern is one of Deanna Hodson’s designs. 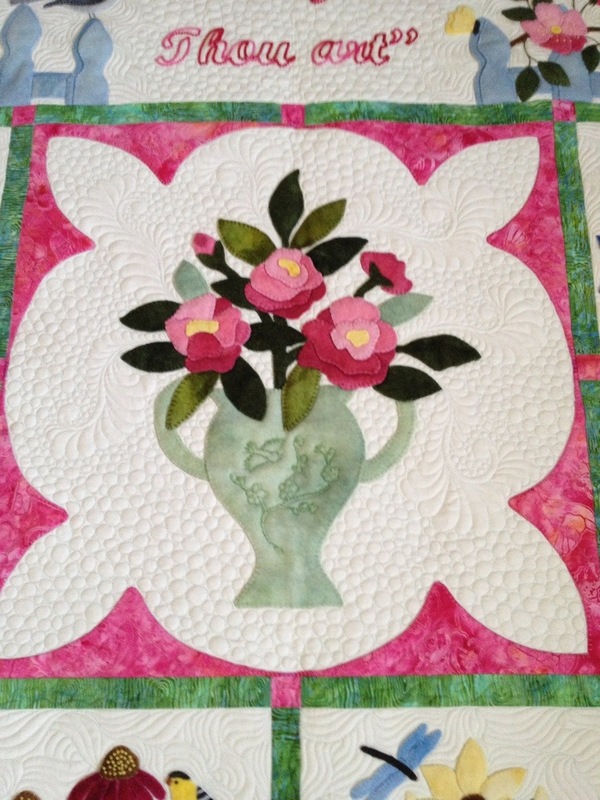 She took several pictures of Deanna’s quilt because she just loved the way it was quilted. She was showing me all these closeup pictures and I finally started snickering and told her that “I think I can quilt it just like Deanna’s since I was the one that quilted Deanna’s” we both started laughing then! 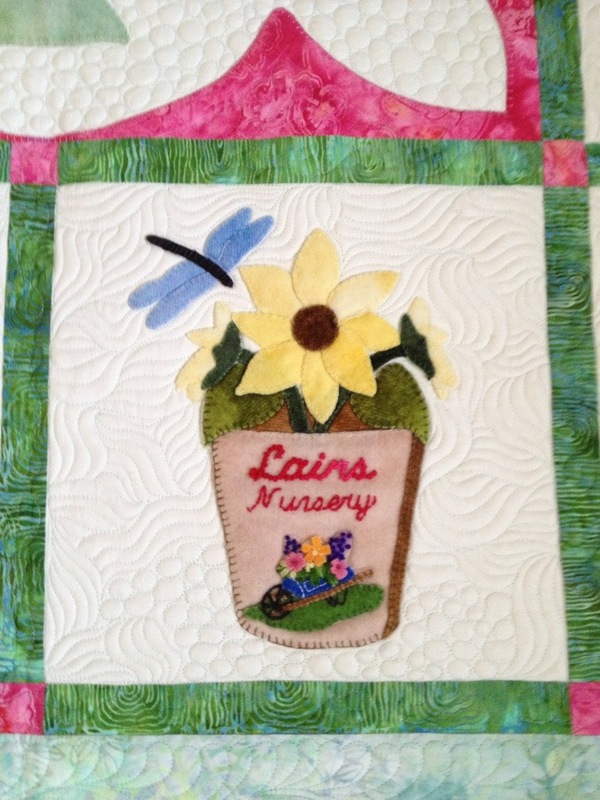 Here are a few shots of Deanna’s quilt. That’s it! Hope you have a wonderful day!! Theresa, that was a cute thing to share! Your quilting is just lovely. Good job! Thank you Celia! It made my day! LOL!